To be at the forefront of the Ministry with regards to promoting the Government’s intent by engaging at the community level through a variety of media mediums. PR consultations focus on the 2013 Constitution and the new 33 initiatives as outlined by Government. These consultations will also include the Governments new strategic direction when endorsed by Cabinet. To provide situational awareness to the public regarding new initiatives and Government focus as dictated by Policies, Strategic Plans and the National Development Plans. 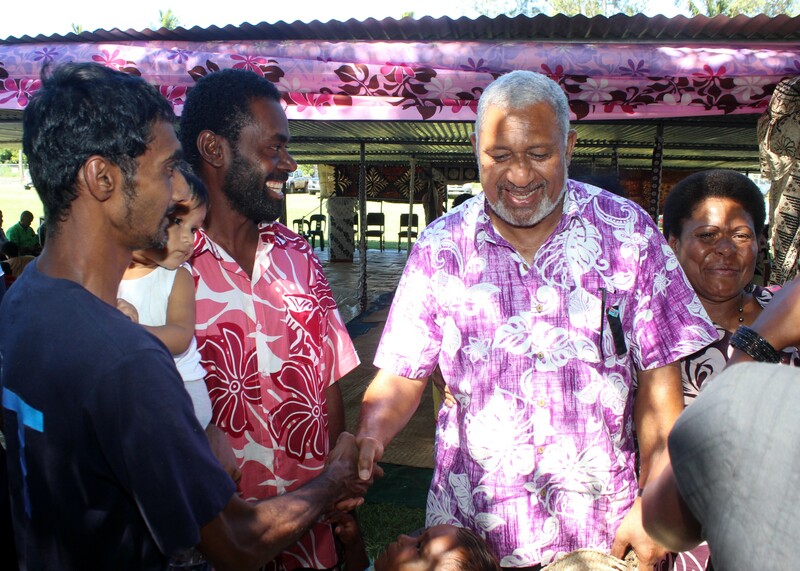 High visibility of PR officers as representatives of the Prime Minister to all Fijians with focus on the rural communities.